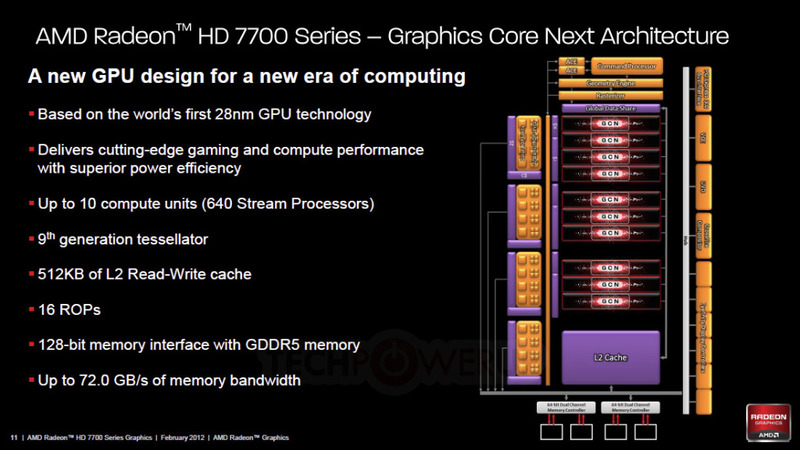 AMD has released their Radeon HD 7700 Series Lineup. 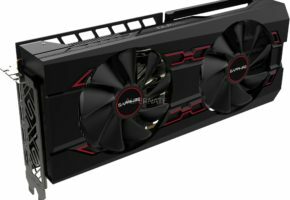 New graphics cards are based on Cape Verde gpu. 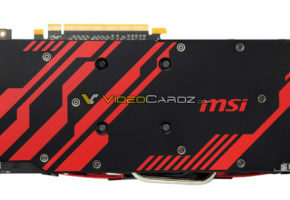 There cards were designed for mid-range market offering performance between Radeon HD 6850 and 6870. They will easily run your favorite games such as Battlefield 3. 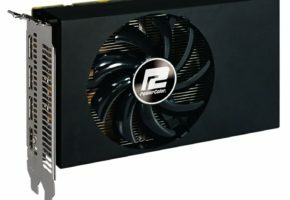 AMD is proud to announce the release of first graphics card with a reference core clock at 1000 MHz (GHz Edition). 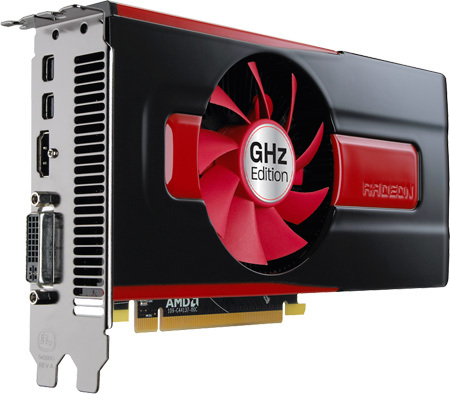 February 15, 2012 — AMD further extends its dominance by launching the AMD Radeon™ HD 7700 Series Graphics Cards; delivers its fourth revolutionary 28nm graphics card in under three months. 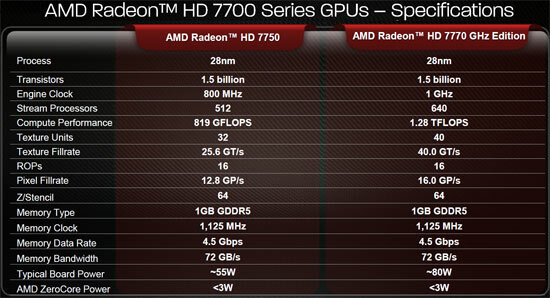 AMD (NYSE: AMD) today announced the arrival of its AMD Radeon™ HD 7770 GHz Edition and HD 7750 graphics cards. 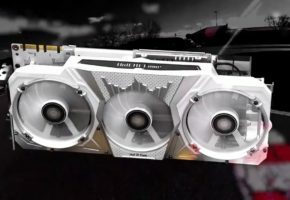 The AMD Radeon HD 7770 GHz Edition is the first graphics card equipped with a reference engine clock that breaks the one gigahertz barrier – making it the world’s first 1GHz GPU. When coupled with AMD’s GCN Architecture, the AMD Radeon HD 7770 GHz Edition offers incredible, best-in-class entertainment experiences that every gamer deserves. 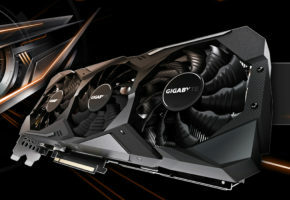 The AMD Radeon HD 7750 is a superior performance-level graphics card that doesn’t require its own separate power connector and provides exceptional gaming experiences under 75 watts. 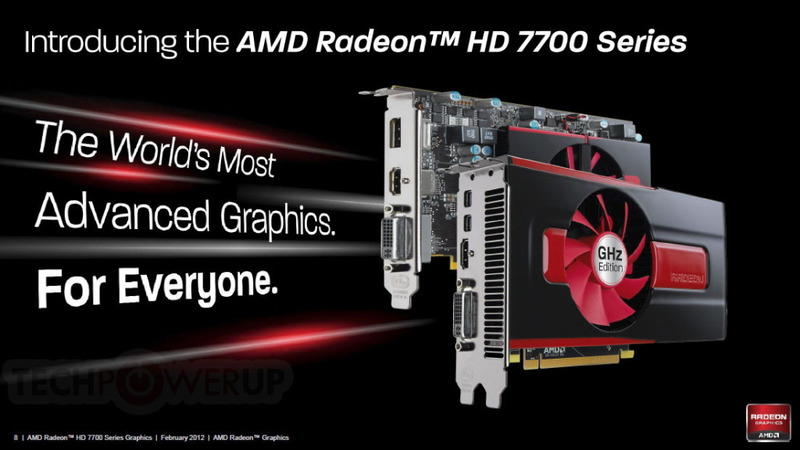 With top-notch features from the AMD Radeon™ HD 7900 Series, the AMD Radeon HD 7700 series offer the world’s most advanced graphics – for everyone. 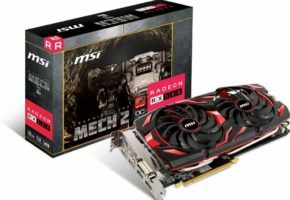 The graphics cards are available today via retailers and e-tailers worldwide, with select models of the AMD Radeon HD 7770 GHz Edition 1GB starting at USD$159 SEP, and the AMD Radeon HD 7750 1GB starting at USD$109 SEP. The world’s most advanced graphics. For everyone. Clocked to a blistering 1GHz, the AMD Radeon™ HD 7770 GHz Edition GPU offers more than some of the world’s most advanced graphics: it offers the incredible performance every gamer deserves. The next generation of AMD Eyefinity technology is here, featuring all-new support for stereo 3D, universal bezel compensation and brand new display configurations. Face it: the best just got better. Armed with the new PCI Express 3.0 standard, multi-GPU configurations with AMD CrossFire™ technology are just another way to obliterate the competition with the revolutionary AMD Radeon™ HD 7770 GHz Edition. Leave no performance behind. Get higher clocks and faster gaming with AMD PowerTune technology on the AMD Radeon™ HD 7770 GHz Edition. The market isn’t ready for 4k video, but Radeon™ is. With full support for 3GHz HDMI 1.4a and DisplayPort 1.2 HBR2, the AMD Radeon™ HD 7770 GHz Edition is set for quad HD.